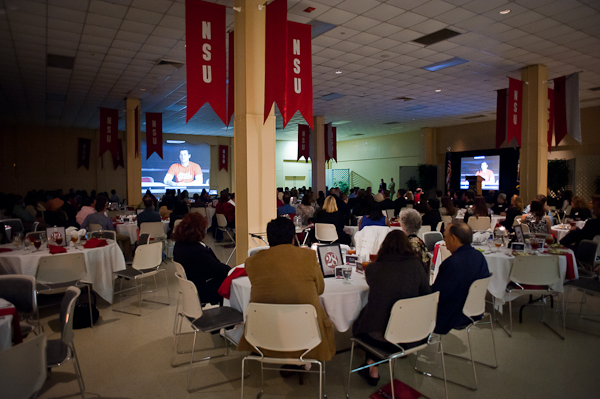 I just finished this years scholars day video for Nicholls State University. It turned out to be a very real look at how alumni and students feel about Nicholls. Overall the shooting and editing went well. It was shot over the last month and a half along with four commercials for Nicholls. Below is the first night where the film was screened.